﻿ Petit Hotel Blane Neige, Furano | FROM $56 - SAVE ON AGODA! "Nice view and nice breakfast." Have a question for Petit Hotel Blane Neige? "Nice little hotel, clean and pleasant." "Toilet was clean and relatively spacious." "Nice clean little hotel with friendly staff." Built in 2008, Petit Hotel Blane Neige is a distinct addition to Furano / Biei and a smart choice for travelers. From here, guests can enjoy easy access to all that the lively city has to offer. 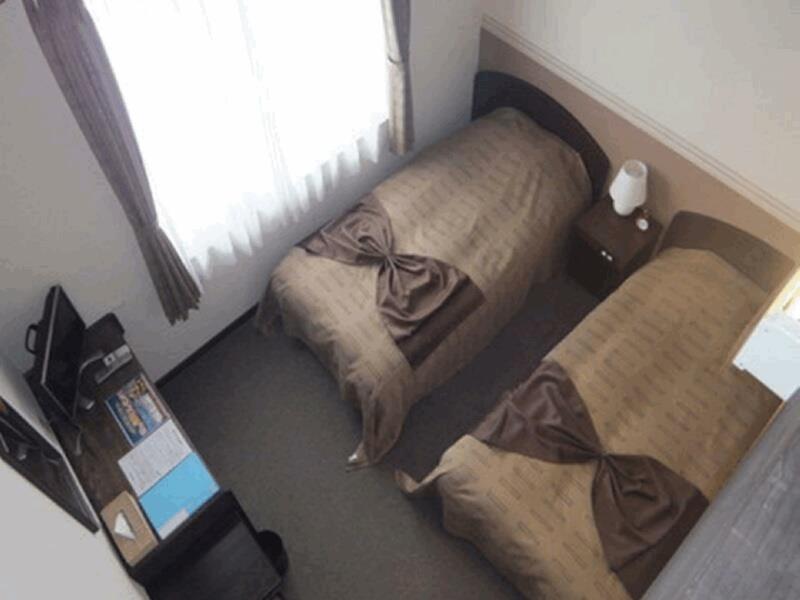 For sightseeing options and local attractions, one need not look far as the hotel enjoys close proximity to Farm Tomita, Kamifurano Hospital, Goto Sumio Musium. 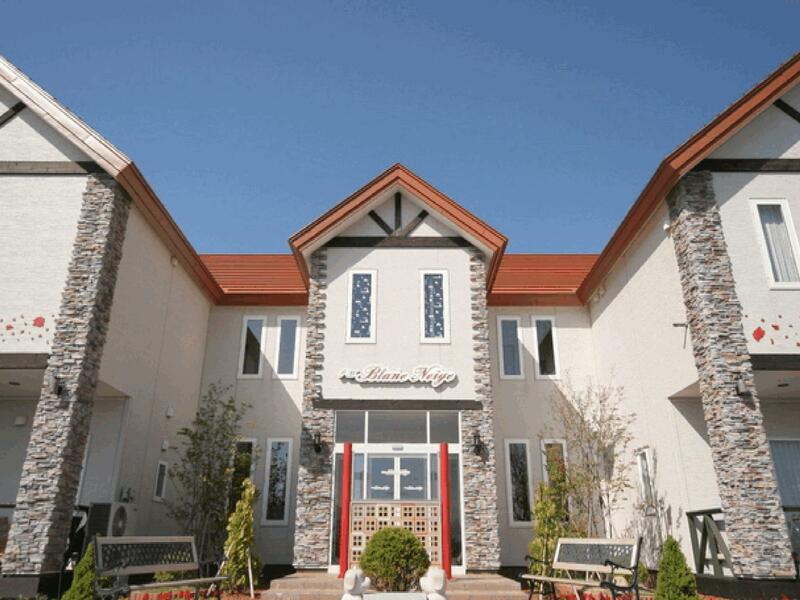 Petit Hotel Blane Neige offers impeccable service and all the essential amenities to invigorate travelers. To name a few of the hotel's facilities, there are car park, family room, restaurant, laundry service, coffee shop. Experience high quality room facilities during your stay here. Some rooms include television LCD/plasma screen, internet access – wireless (complimentary), air conditioning, heating, alarm clock, provided to help guests recharge after a long day. The hotel's recreational facilities, which include spa, garden are designed for escape and relaxation. Whatever your purpose of visit, Petit Hotel Blane Neige is an excellent choice for your stay in Furano / Biei. "the hotel is clean and the place is easy to find." Check-in is between 3:00 PM and 9:00 PM. Arriving outside the mentioned check-in hours is not allowed. The property's map code is 349339219. Owner very very nice! Location might be not a good choice, however it is great experience for winter time which all snow cover surrounding the homestay. Very nice! Small pillow and really flat. Would be great if they have better pillows. All over hotel was good and breakfast was very nice too. Met a situation which the Local Train stop for service (few days affected) due to bad weather. However staff tried at their best level to solve our problem, they put their own courtesy send us to nearby bus station without any charges. Once again, thanks to the team! Nice view and nice breakfast. Room was normal but clean! The rooms are not very big for my family of 5. 2 beds and 3 futons which we had to climb up a ladder to the upper deck to sleep and it is very close to the ceiling. Otherwise the hotel is clean and the place is easy to find. There is a supermarket nearby where you can get your grocery. Eating is not permitted in the room but there is a pantry and place outside the rooms where you can eat. During night time is very dark. Staff very helpful and friendly. Room was clean. Toilet was clean and relatively spacious. Google map address is more accurate than the car’s gps. Lawson is about a 5 Min drive away. Drove to the next town - about 30 Min away for fried chicken which was good and open til late. Nice little hotel, clean and pleasant. Note the check in time is strictly till 9pm only. Visited during winter time, and it happened to snow ever so nicely. Terrific view all around. Just note it's a 2 level hotel. Not that suitable for elderly in wheelchair. I was in that situation, but they quickly resolved it by providing us a room on the ground floor. Thanks. Highly recommended. Highly recommended for the stunning view and kind staff. restricted to check in before 11pm even payment fully made, registration closed at 11m. This is what we being told . As a free and easy traveler. we can't promise can reach a strange place on time. nice clean little hotel with friendly staff. The staff or the owner was very nice ang helpful. 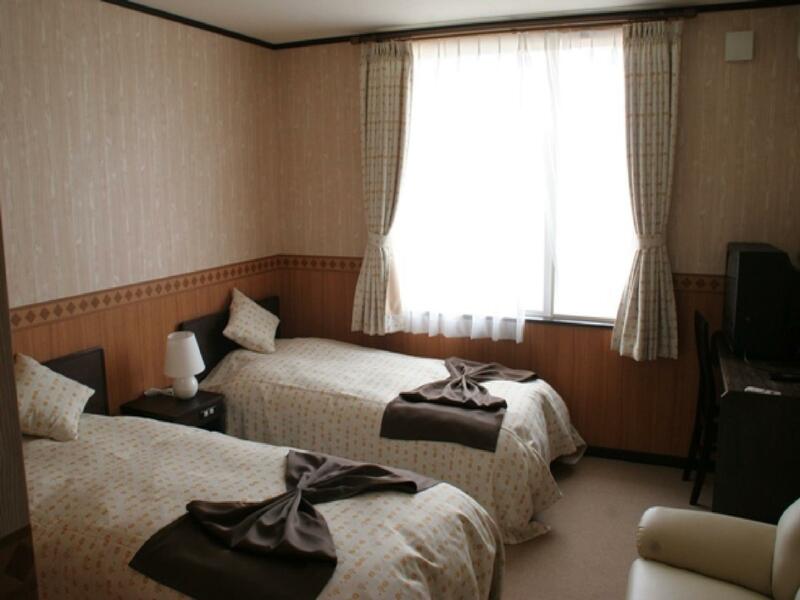 Walking distance to convenience store and Nishinaka station. Very quiet and peaceful place, but is entirely dark after 6pm. Travelling without car so we could only stay in the hotel for 2 nights. Slightly difficult to find. The dinner is not typical Japanese type dinner... Instead it was BBQ beef dinner, out of expectation (and not very good). Rooms are okay. 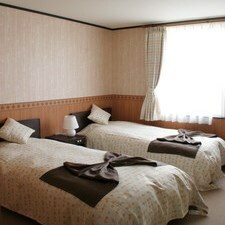 Attracted by name of the hotel and able to accommodate 3 persons with private bath and toilet, we booked the hotel for a night stay before moving to Asahikawa. 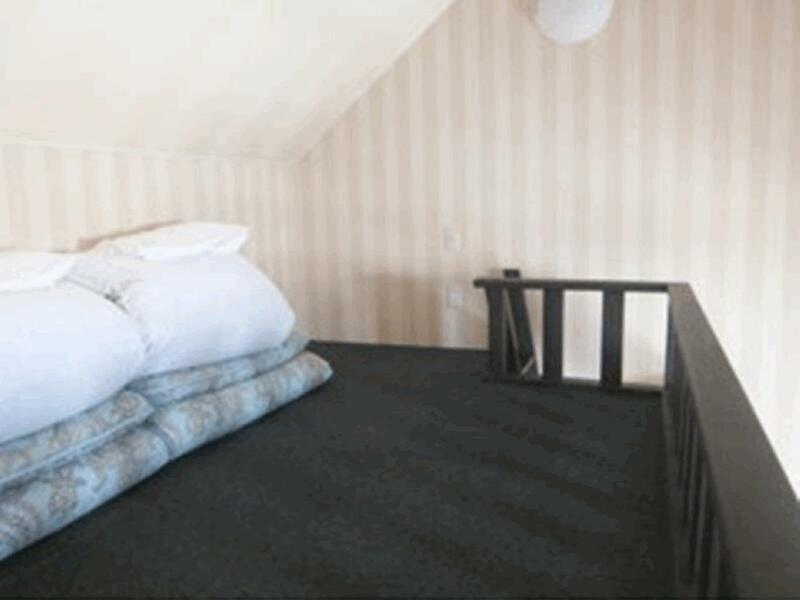 Room is basic , toilet is small , loft is high up with a ladder. Unable to use the telephone code for GPS so we use just google the address with our smartphone and found place. We have to leave our shoes at entrance shoe shelves and only have socks or barefoot. Room has slippers. Small car park and near to supermarket. Love Japanese breakfast. But room smell of food probably because we are near restaurant below. No lift so difficult to bring up heavy luggage. Staff speak basic English. We arrived at about 10.30 pm and the whole hotel was in darkness. There were no lights at the porch or lobby so we couldn't even see the hotel name. We had to use our mobile phone torch light to find our way into the lobby.